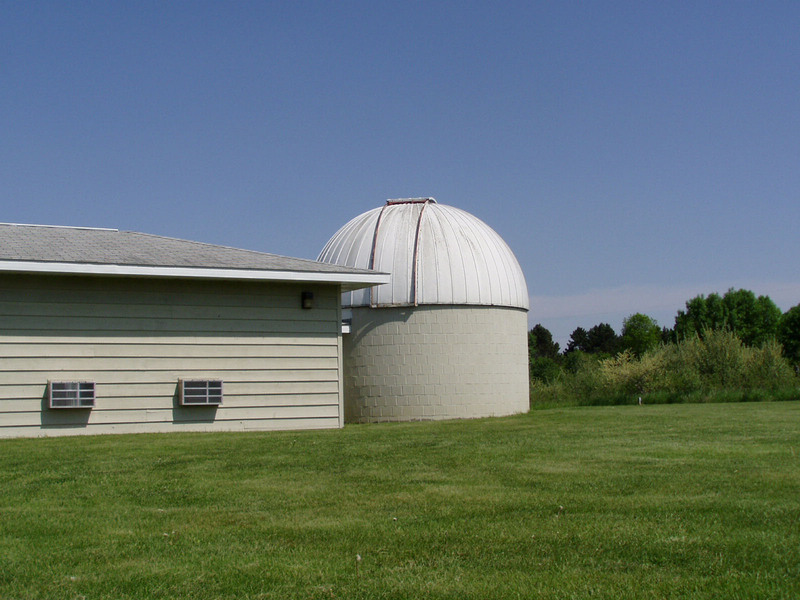 Join Dr. Mitchell, Director of the Monsignor Menke Observatory for a tour of the night sky. Call on the day of the event for a recorded message confirming whether the star party will take place or must be cancelled due to stormy weather. If the weather is merely cloudy, the star party will still take place with a tour of the observatory and an opportunity for questions and answers with local astronomers.